Hiba is a final year medical student at Imperial College and holds a first class degree in Management from Imperial College Business School. She was the first Student Engagement Lead at Doctorpreneurs and launched the Student Ambassador Programme which now has international reach. She now leads on Partnerships for Doctorpreneurs and is always keen to hear from innovative organisations to collaborate with and create more exciting opportunities! She has previously worked at the Centre for Health Policy at the Institute of Global Health Innovation on projects evaluating secondary care health models and in supporting the organisation of the World Innovation Summit for Health. She has also collaborated with the Helix Centre on a group project researching the impact of medication nonadherence and in designing potential smartphone solutions, which has been supported by international presentations and publications. Hiba has a varied background in digital platform development having worked with Littman and 3M Health Care, in building an application to complement clinical year education, and winning funding from the Institute of Global Health Innovation, as part of a multidisciplinary team for a digital platform to reduce healthcare barriers in marginalised communities. 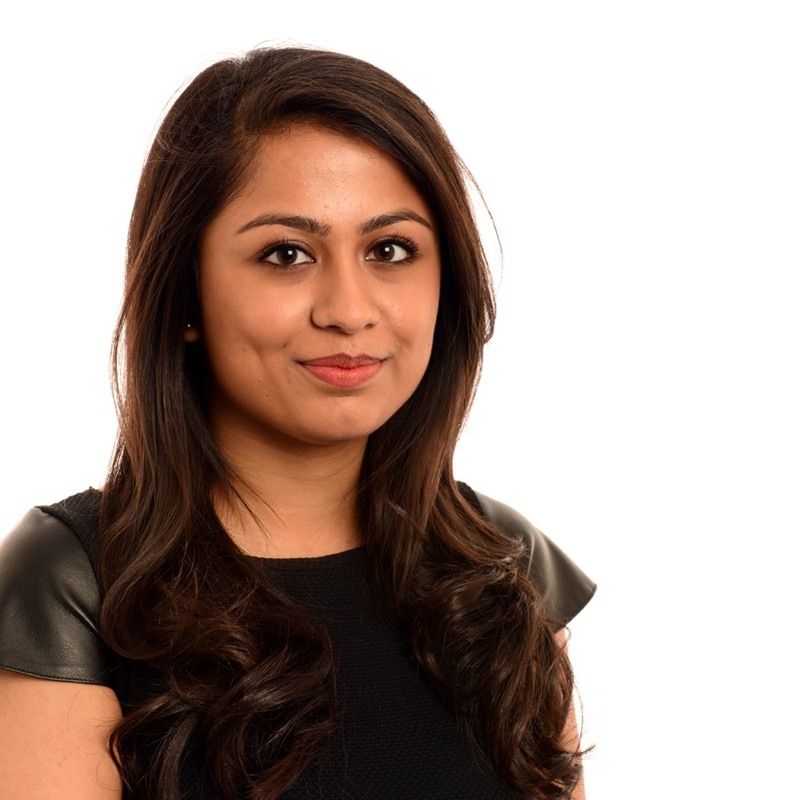 Hiba co-founded ‘MedTech Student’ which is now a national platform across UK universities for student societies to actively engage in digital health and innovation, with the team planning its inaugural conference in 2017. Recognising that technology is redefining the way we practice medicine, Hiba is passionate about collaborating and innovating with other ‘Doctorpreneurs’ to drive efficiency, improve processes and ultimately transform the future of healthcare.